Robin, Earl of Locksley, returns home after five years fighting the Crusades to discover his England is not the same England he once knew. He must make a choice to compromise his values of honour and justice and adapt to the new order or make a stand to save four innocent lives. 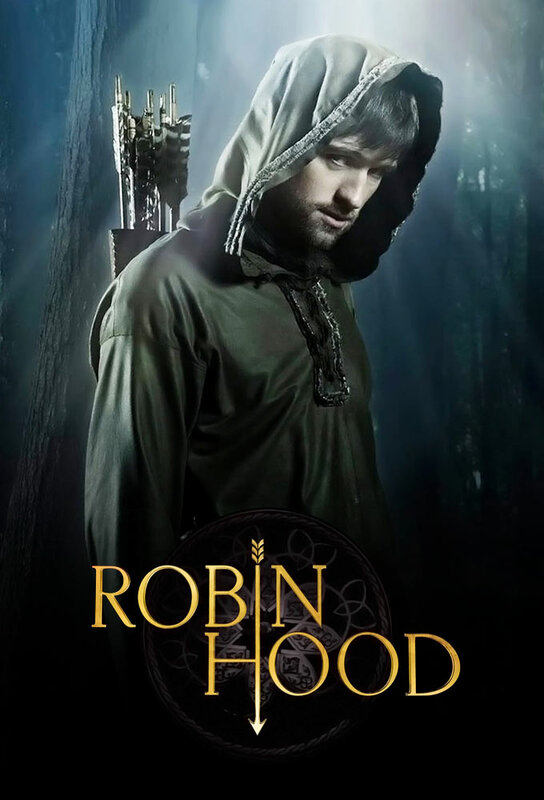 Little John and his band of outlaws are proving a difficult problem to overcome for Robin and his men. The Sherrif retaliates against the Robins defection by threatening the people of Locksley. Robin is given a choice: Surrender or allow the people of Locksley to suffer. The Sheriffs bailiff is murdered and rumours point to Robin being the culprit. However, he believes it to be a do-gooder known as the night watchman. Robin and the Sheriff form an unholy alliance to find the true identity of the murderer. Roy is captured by the Sheriff and he is given a choice - kill Robin or watch his mother hang. The Outlaws find a baby in the forest and try to find the parents. Marian defies the Sheriff and he plots her punishment. As King Richards birthday comes around Robin is shocked to discover a terrible secret about Sir Guy of Gisborne. Meanwhile Djaq has been captured and is being held by the Sheriff, with Robin distracted by Gisbourne’s secret can the gang complete a successful rescue without him? When Little Johns son is arrested in Locksley, John moves to protect his son from the Sherrifs law - and is quickly thrown in Nottinghams dungeon. Alice is suprised to find her husband is still alive.